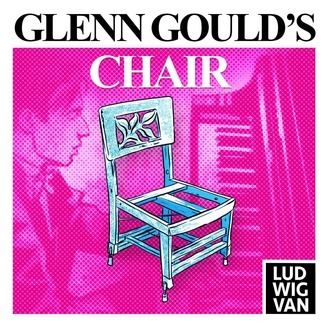 After nearly a year of research, we bring this series about Glenn Gould and his chair to a close. Episode 5 begins with a conversation with Canadian pianist James Parker about the mechanics of Gould’s eccentric playing style. We also meet award-winning journalist and music biographer Peter Goddard at Fran’s Diner, Gould’s favourite place to eat. 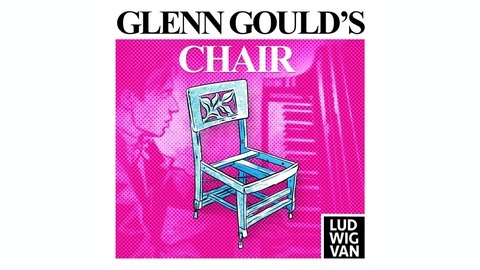 After some reflection, we get to the heart of Gould’s relationship with his famous chair.